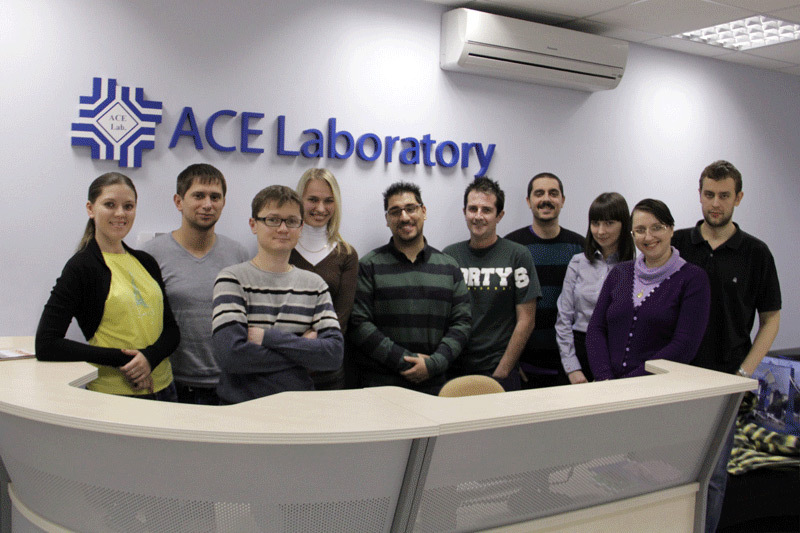 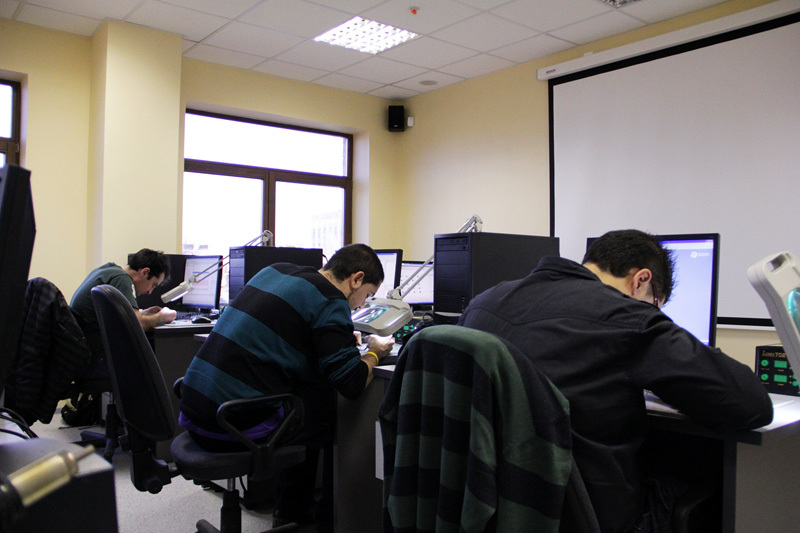 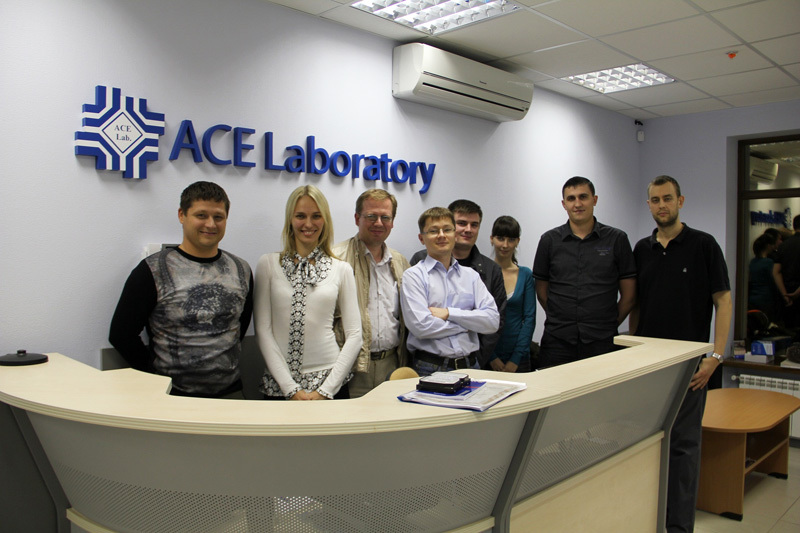 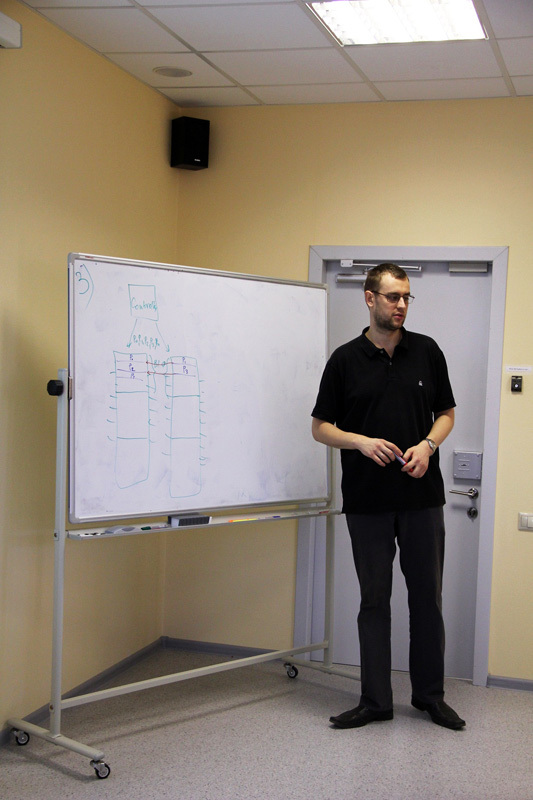 October and November knowledge-sharing sessions enjoyed many positive feedbacks from attendees who travelled to Russia to visit ACE Lab. 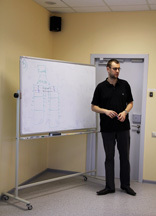 Customers ask to add more and more days of training, as they have found excellent technical level of training, very thorough, well taught and extremely useful. 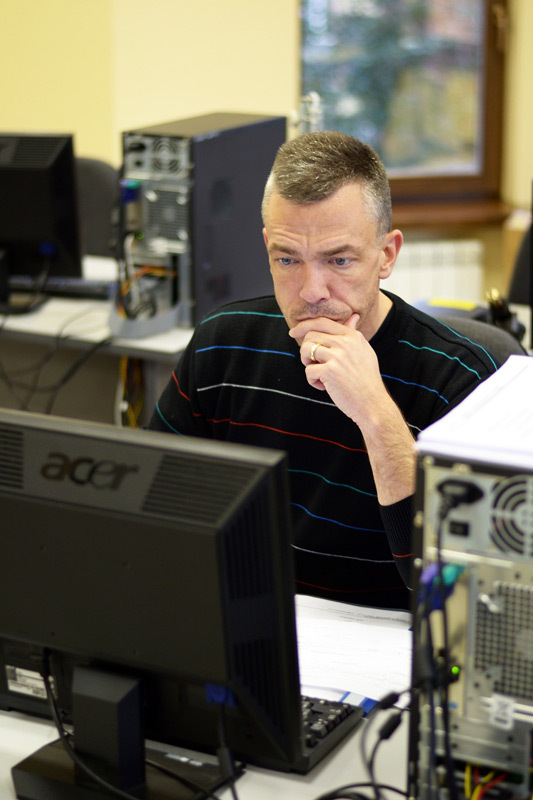 It was nice to hear such praises about our tutors like “Incredibly knowledgeable all-round tutors, very patient (when needed), easily able to fill in knowledge gaps and generally very professional”. 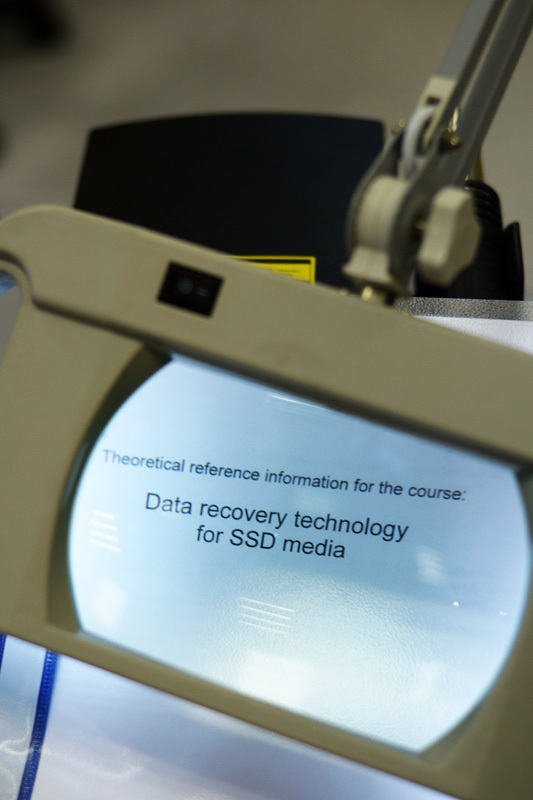 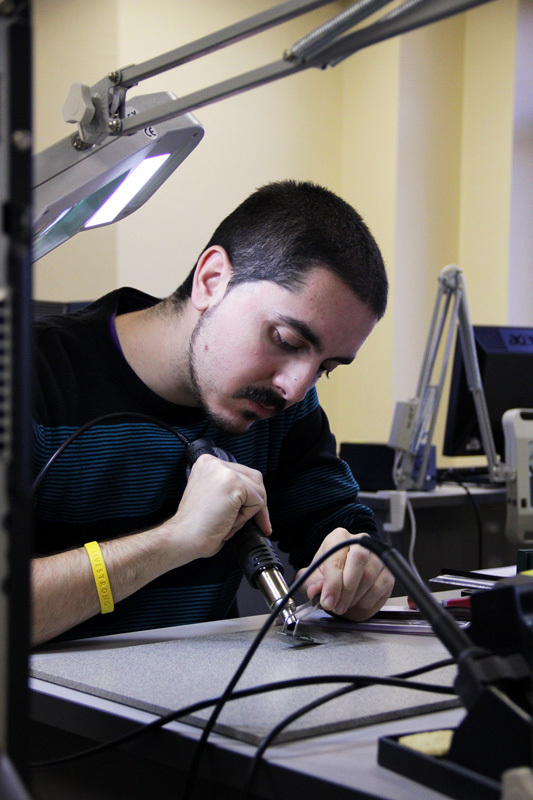 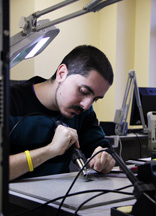 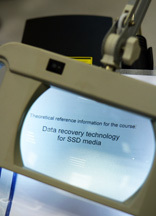 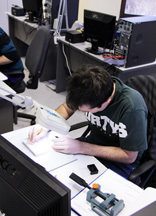 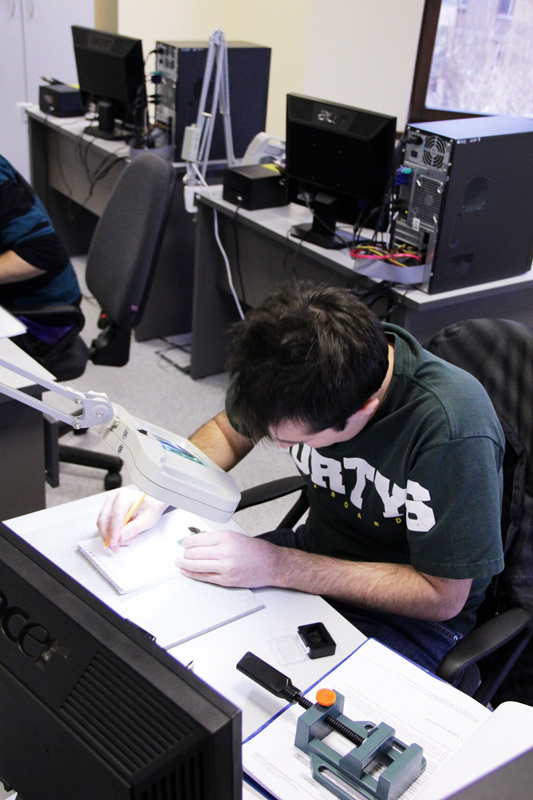 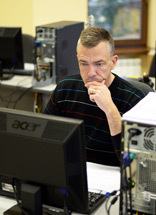 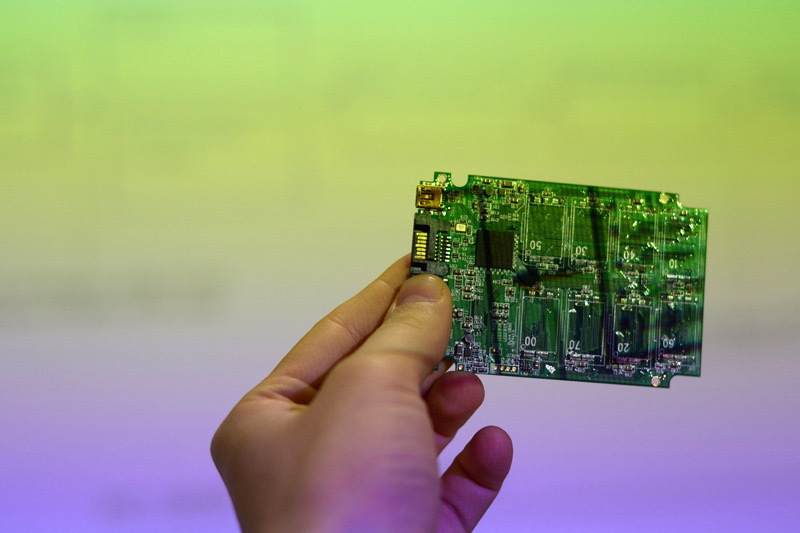 We believe that only ACELAB is the best way to get started in data recovery and refining techniques and knowledge already acquired through powerful tools and their major courses. 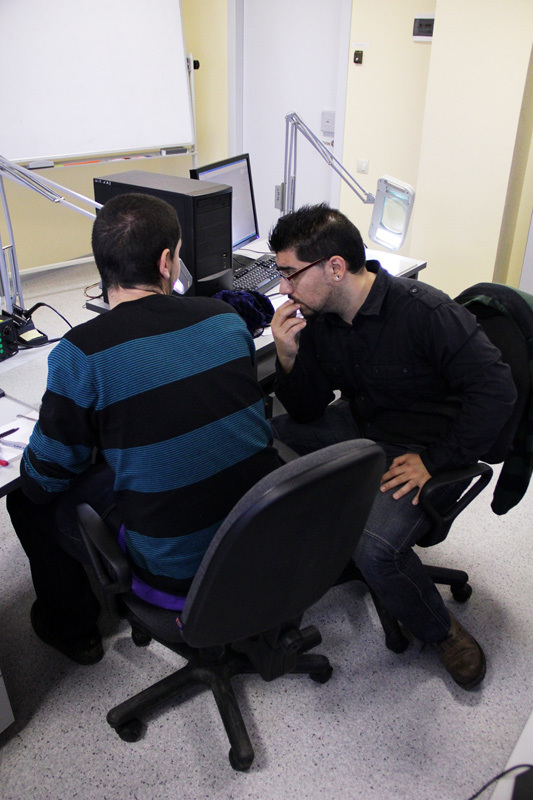 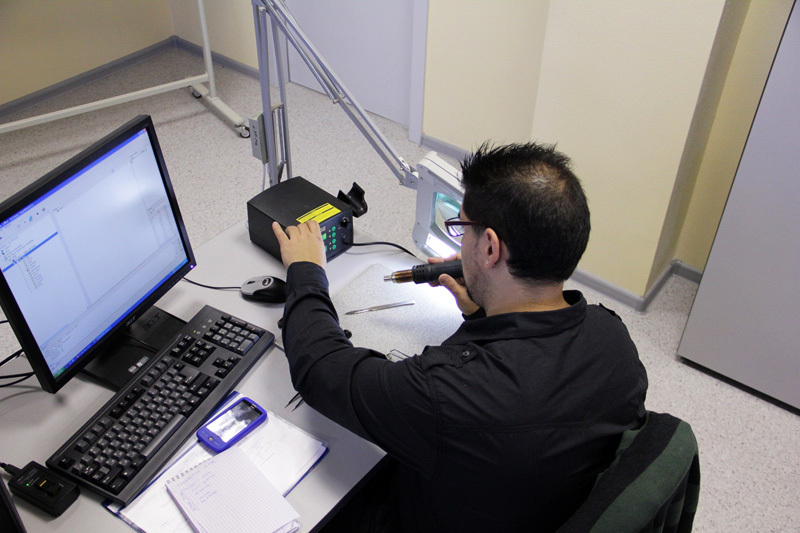 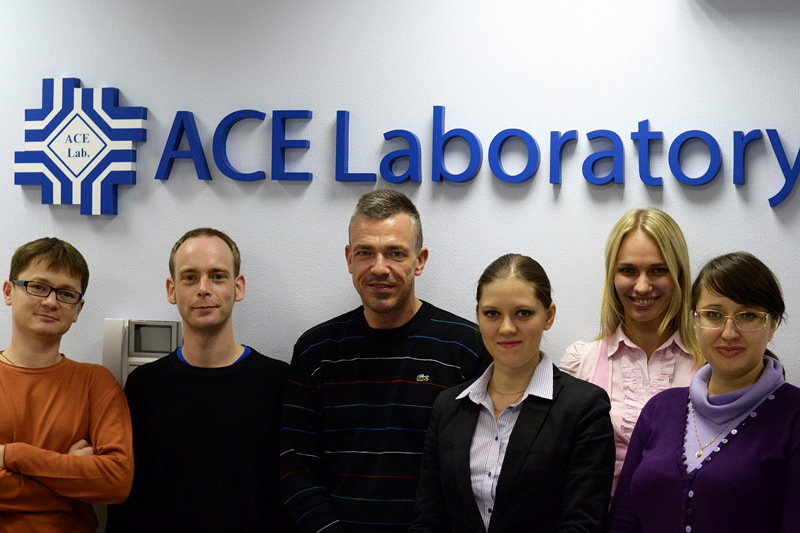 The best ATTENTION, the best SUPPORT, the best PROFESSIONAL, the best choice: ACE LABORATORY.